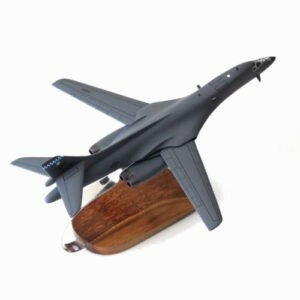 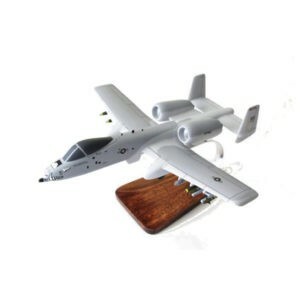 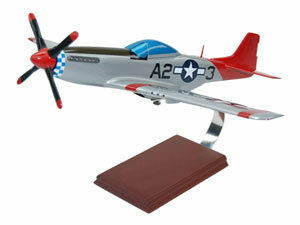 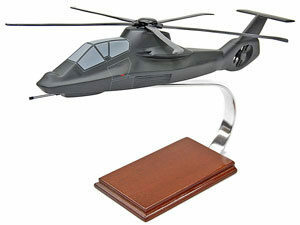 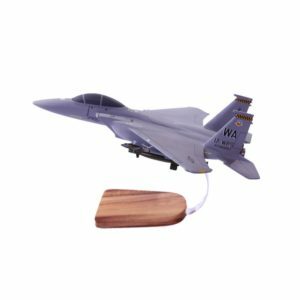 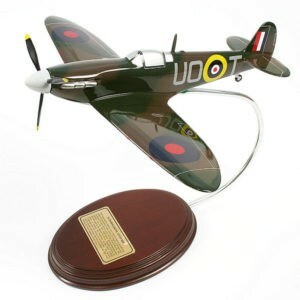 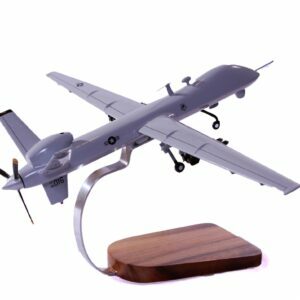 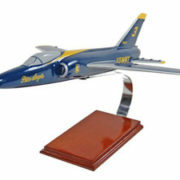 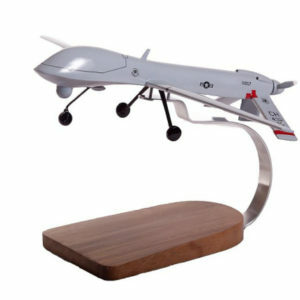 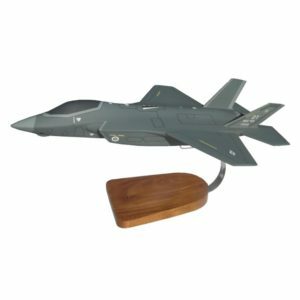 Perfect gift for every aviation enthusiast! 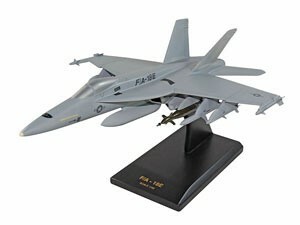 The Boeing F/A-18E Super Hornet is a carrier-based multi-mission strike fighter that entered service with the United States Navy (USN) in 1999. 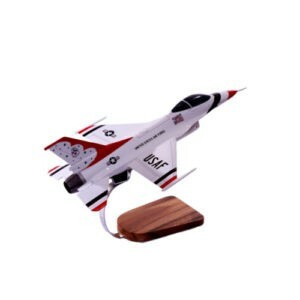 This Boeing F18 Super Hornetmodel airplane is definitely a top quality piece. 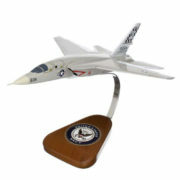 The F-18’s paint scheme, markings and parts are to extreme detail, reflecting the original airplane.